I am honored to serve as Master for the 2018-2019 academic year. The future looks bright with even greater opportunities to grow both as individuals and as a chapter. Last year brought us a closer brotherhood, impressive philanthropy events, successful parties, and 20 new brothers. We hope to build on our successes and maintain our status as the premier Jewish fraternity on UT’s campus. We have a full and exciting year ahead of us! Thank you to everyone who helped make this past year special and for setting us up for an even better year. We look forward to continuing to lead the Jewish community and maintaining our presence as the premier Jewish fraternity at the University of Texas. Please reach out to me directly at master@texasaepi.com if you have any questions or concerns this year. My name is Joseph Blanga, and it is with great honor and pride that I introduce myself to you as the Lieutenant Master for the 2018–2019 school year. I look forward to working with our minor board this Fall to plan great events like Hollywood weekend, Texas–OU weekend and our philanthropy events. As always, our social calendar will be packed with mixers, parties and date events; culminating with our semi–formal in December. I also look forward to our upcoming Family Weekend this Fall. We have a lot to look forward to this semester, and as Lieutenant Master I will ensure that all of our events are a great success. There is always something great going on at the AEPi house and I hope to see y’all here. 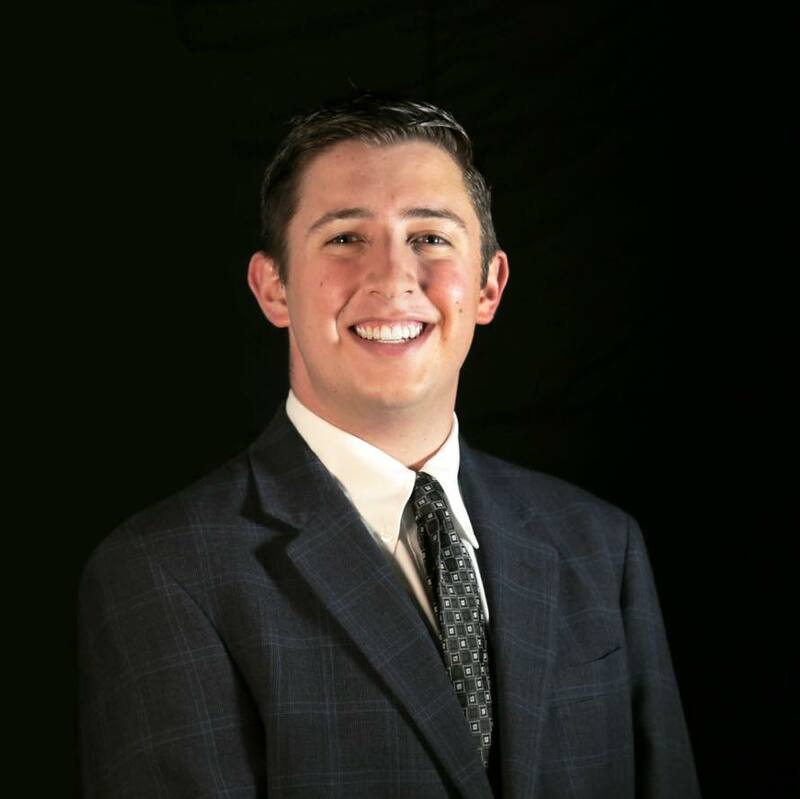 My name is Zeke Fritts, and I am the Exchequer for the 2018–2019 school year. As Exchequer, I am responsible for all of the funds of the chapter. Managing the financials of a chapter such as Gamma Deuteron is a challenging task. However, I am extremely grateful that the brotherhood has put their faith in me to accomplish the duties of the position, and I am always striving to do the best job I can. Although much of the work of the Exchequer is done behind the scenes, I hope to help the chapter run smoothly and efficiently. I am excited to serve on the Executive Board and have another great year as an AEPi brother! 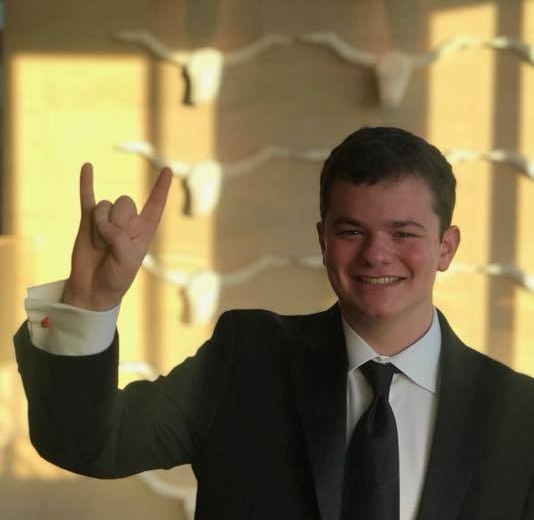 My name is Samuel Kapner, and it is with great honor that I will serve as Sentinel for Texas AEPi during the 2018-2019 academic year. Chief among my responsibilities are supervising the risk management of our chapter, and carrying on the rituals and traditions of our fraternity, as well as being responsible for official correspondence. I look forward to contributing to the leadership and success of our brotherhood. My name is Sarthak Singh, and it is of great worth that I will serve as the social chair for Texas AEPi during the 2018-2019 academic year. As well as planning parties, date events and mixers, I have the responsibility of coordinating with the lieutenant master and social committee to ensure Texas-OU weekend, semi-formal, formal, and our philanthropy events run smoothly. I am looking forward to a successful and exciting year as serving on Executive Board and a brother of Texas AEPi. 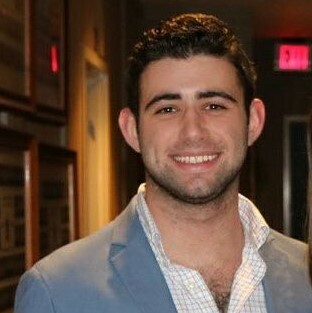 My name is Blake Margolis and I have the privilege of serving as House Manager for our chapter for the 2018–2019 school year. Our chapter has an amazing new house, constructed within the past several years, and maintaining and managing all of the ins-and-outs of this house falls on the House Manager. From coordinating employees to addressing concerns from the in-house brothers and the brotherhood, my duties extend to any and all obligations pertaining to the house. Almost all of our chapter events reside in our house, including meetings, parties, mixers, brotherhood dinners, alumni and parents weekends, and so much more. For this reason, it is important that our house stays presentable and welcoming at all times. I look forward to a productive and significant term for our chapter and I’m thrilled to be a part of such a well-qualified and passionate Executive Board. My name is Joshua Spaeth, and it is with great honor and privilege that I introduce myself as the 2018–2019 Brother-at-Large. I will do everything in my power to take one of our most important core values, brotherhood, to the next level. I will work relentlessly throughout the year in order to uphold an unprecedented standard of brotherhood activities, such as our signature football tailgates and many other events, while at the same time ensuring that all of our brothers get treated as part of the family. That is what AEPi really means to me. I look forward to see y’all at 2807 Rio Grande this upcoming year!